When you get involved with a Sagittarius, you’re involved with an executive, a soldier, a thinker and an athlete. 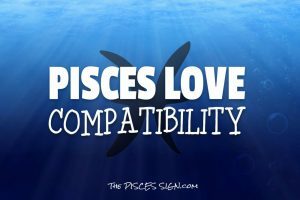 Are Pisces & Sagittarius Compatible? Pisces and Sagittarius can be a meaningful, mind-expanding coupling for both partners. Both have great capacity for self-awareness and continually reaching new levels of personal understanding. Sagittarius and Pisces are both enthusiastic and good sports making for lots of happy times and smiles. Both signs have a mutual love of literature, poetry and art that could create a long lasting friendship. 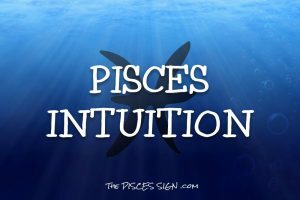 Watch Your Words, Sagittarius: Sensitive Pisces can find the Sagittarian tongue too sharp, mistaking wit for criticism and feeling hurt. 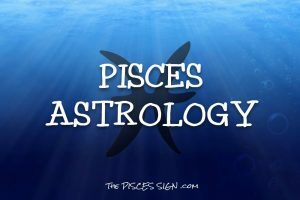 Mind Your Own Business, Pisces: Sagittarius may find the Pisces tendency towards drama and their interpersonal dynamic to be meddling and self-centered. 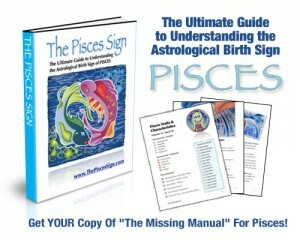 Sagittarius is studious, dogmatic, religious while Pisces is open-minded, flexible, receptive. Expect disagreements, and expect both sides to learn from them and from each other. These two signs have a lot in common intellectually and culturally but contempt sets in when they get bored with each other sexually. Sagittarius can safely entertain their naughtiest imagination with Pisces who are down for anything you both enjoy. Pisces love the way Sagittarius feels duty bound to finish what they start and delights in their experienced hands.